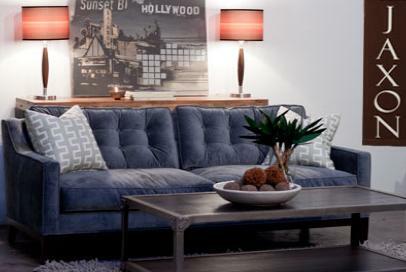 Incredible pricing on luxury for the abode and body – National interior decorating | Examiner.com. Its a nice deal. we should try it.